Tae Kwon-Do is an athletic activity, which means just like any other physical sport, injuries can occur. A jogger may sprain her ankle running on a treadmill. Tennis players might pull their hamstring. Injuries and physical activity go together. But the idea Tae Kwon-Do is plagued with injuries because we kick and punch each other is just not true. In fact, most Tae Kwon-Do students are better at avoiding injuries all together. The difference is in how we train and condition our bodies. Tae Kwon-Do students focus on stretching and strengthening their bodies. We have long, lean muscles with a strong core. Developing your balance and coordination is part of our training. Most people who are prone to injuries lack a good sense of balance and coordination. 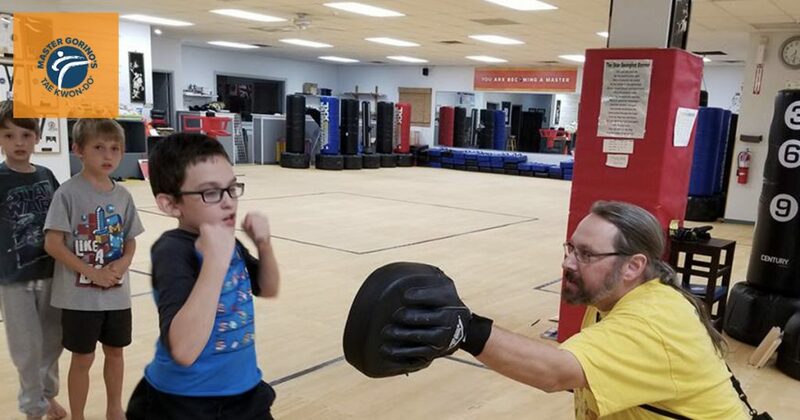 Tae Kwon-Do students are very aware of their surroundings and less likely to bump or walk into something and fall down which can lead to injuries. Compared to contact sports, Tae Kwon-Do training happens in a controlled environment. All our instructors are aware of safety and make it a top priority. When I was young, there wasn’t an emphasis on safety. My instructors taught us to “win at all costs” and our bodies were expendable. Thankfully, I’ve become wiser with age because that’s not the type of school I run. We will compete with one another, but our focus is always on our student’s safety. The advancement in technology has helped prevent injuries as well. Training facilities are equipped with better flooring and protection gear designed for sparring has never been better. When you understand how we control our movements and treat our bodies, it’s easy to see the safety in Tae Kwon-Do.